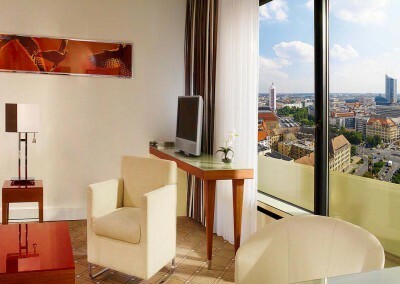 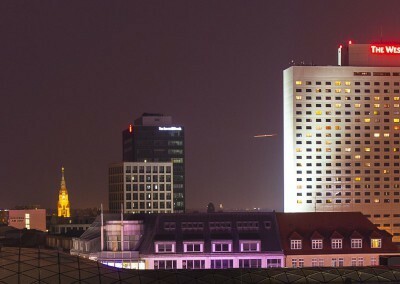 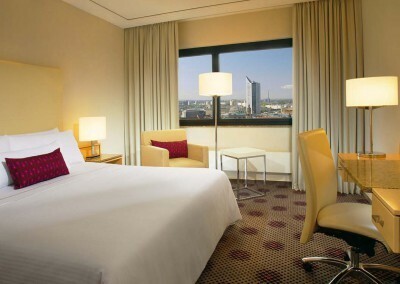 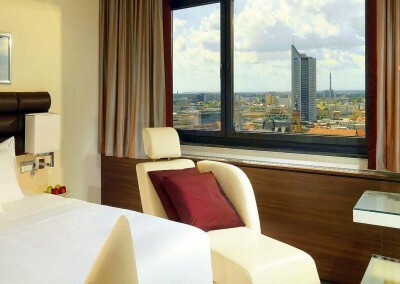 The Westin Leipzig’s hotel rooms offer free internet access, flat-screen TV, Air Conditioning and fascinating views to Leipzig City Center. 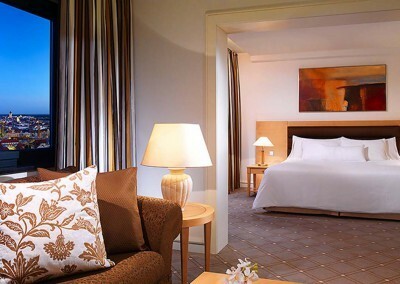 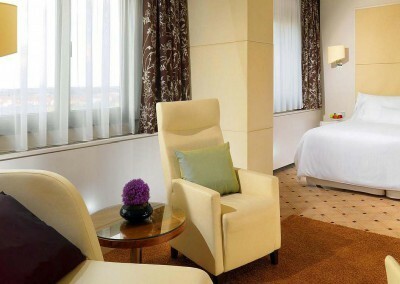 State-of-the-art equipped suites feature Heavenly Beds® for a relaxing sleep. 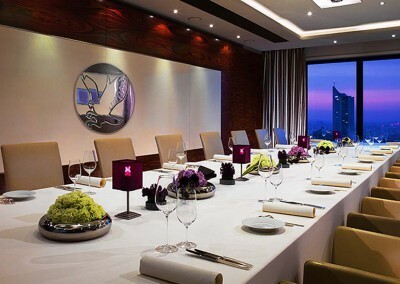 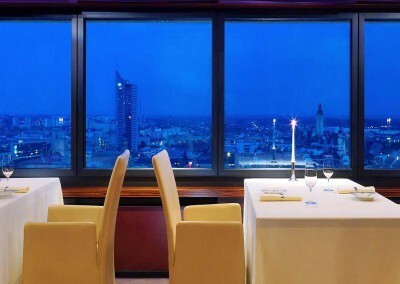 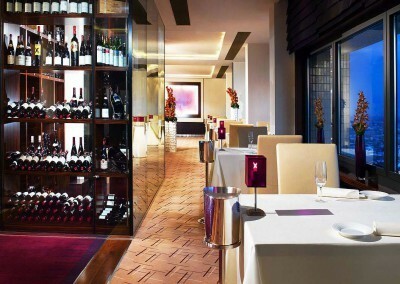 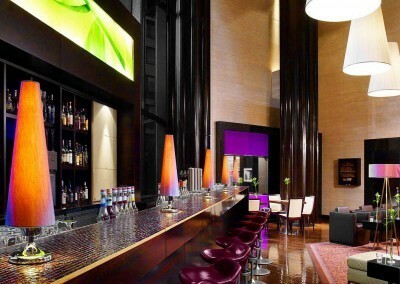 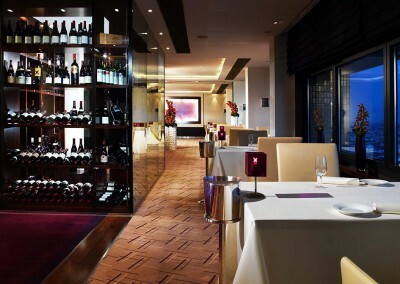 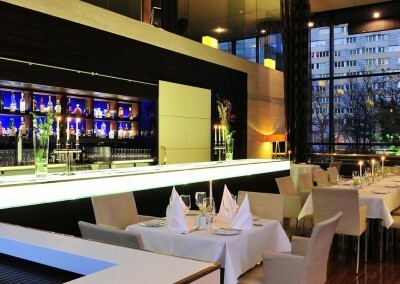 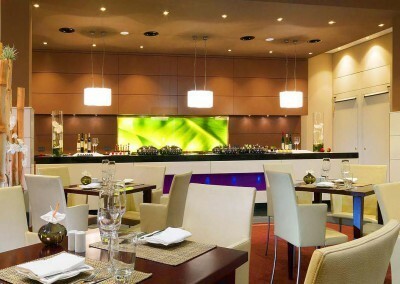 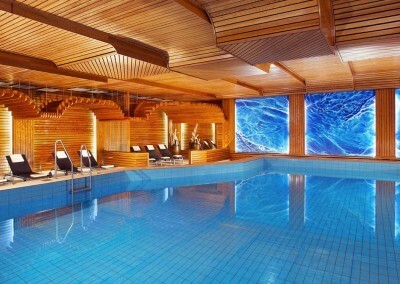 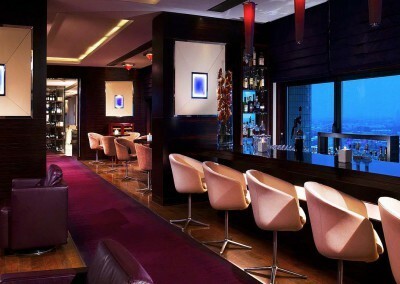 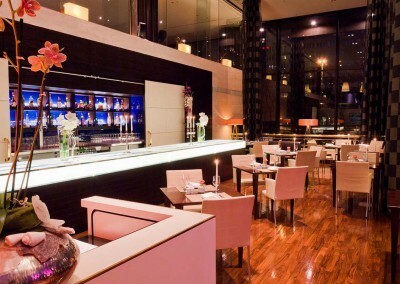 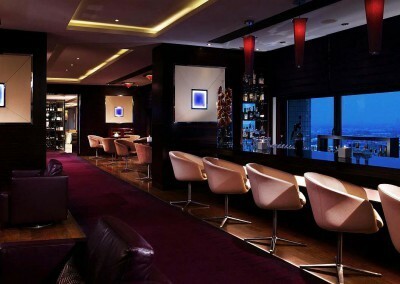 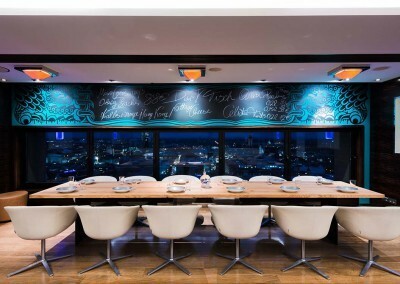 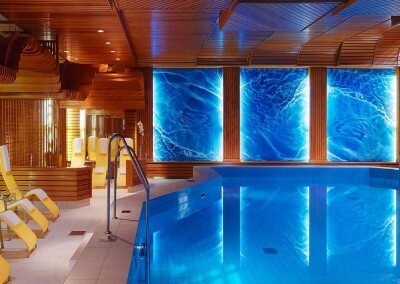 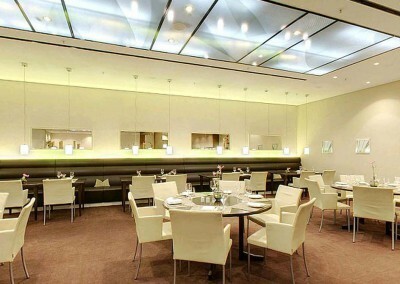 See 2 Michelin stars decorated Restaurant FALCO on the 27th floor offering an overwhelming experience of taste. 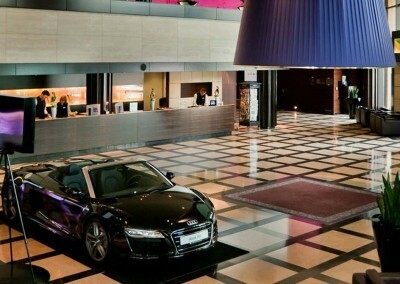 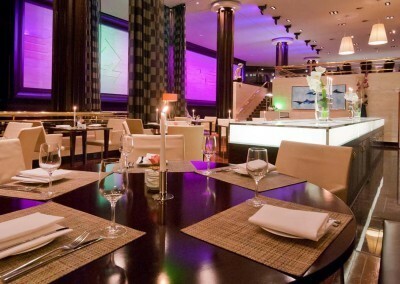 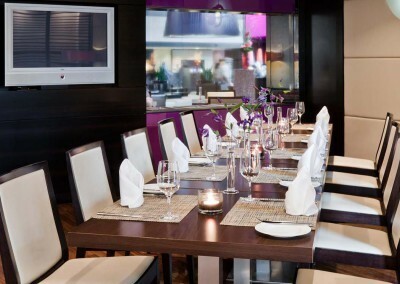 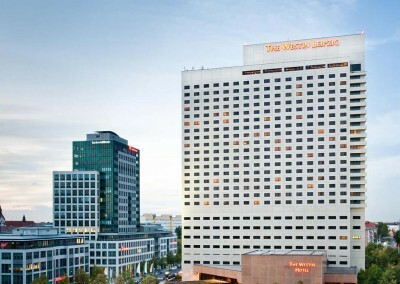 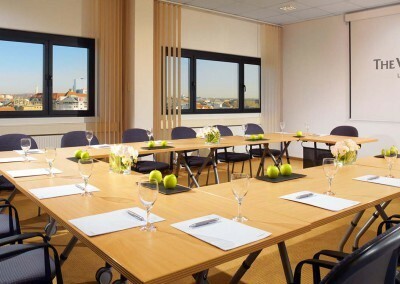 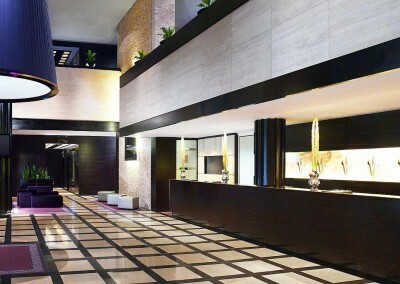 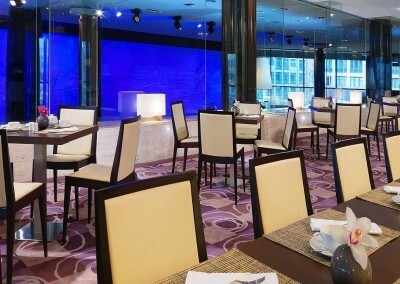 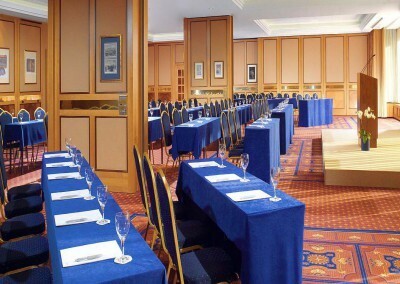 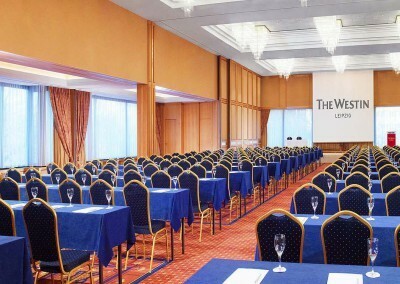 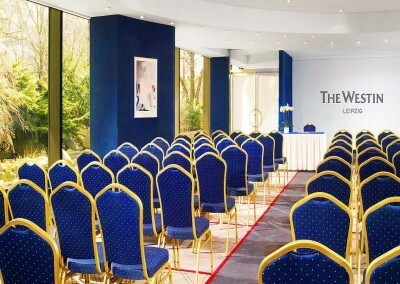 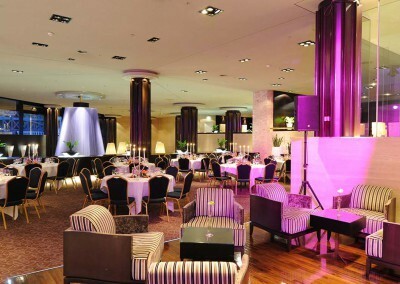 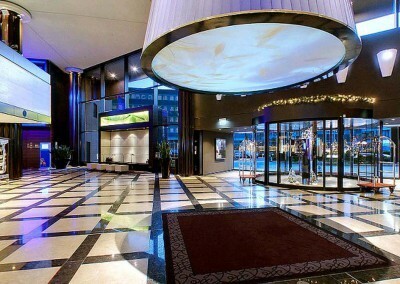 As a prime conference venue in Leipzig, The Westin Hotel Leipzig provides more than 50 event and conference rooms for any kind of occasion – from small private meetings to large congresses hosting up to 700 delegates. 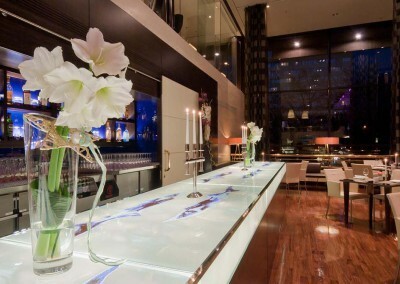 Do you have questions or require additional information about this property? 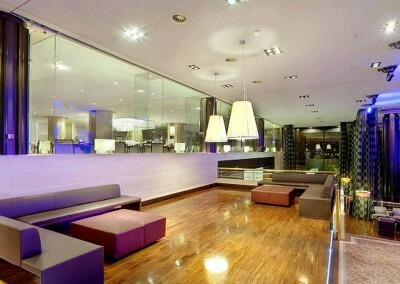 Then don’t hesitate to get in touch!